 Our website address is: https://www.klsgroundcaremachinery.co.uk. Our contact form stores no data instead it sends an e-mail containing your submitted data to us this data consists of your Name, Your e-Mail address, the subject of your enquiry and your message, this data is never kept longer than is needed. We do not collect Analytics Data or monitor your use of this website for analytical purposes. No tracking cookies are used to collect any personal information or information which may identify you as a user of this website. The data collection during your time on this website will not be sold or shared with any third parties for the purposes of Marketing etc. If you wish to get in touch regarding your data then please use the ‘Contact Us’ form to get in touch. or call or e-mail using the number & e-mail address at the bottom of every page of this website.